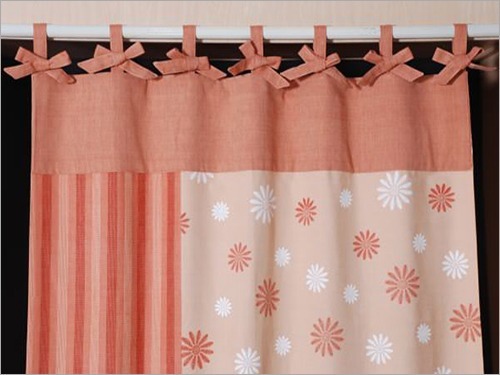 We deliver Designer Curtain which is featured with metal grommets for ensuring easy hanging on the door and window. 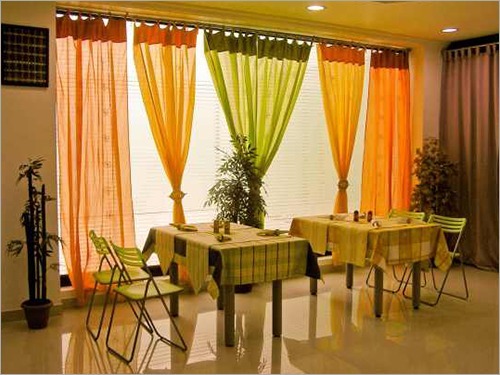 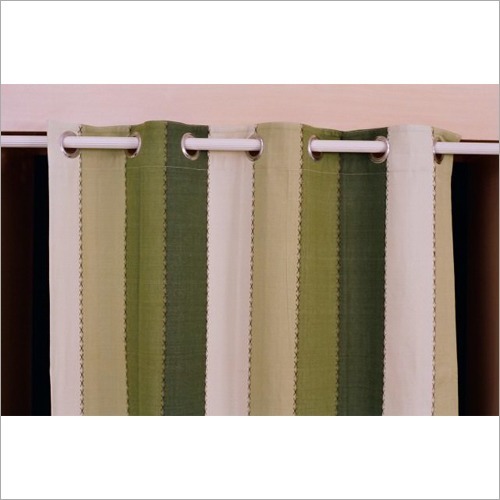 This curtain is known for enhancing the look of the home with its colorful wide strips design and smooth finish. 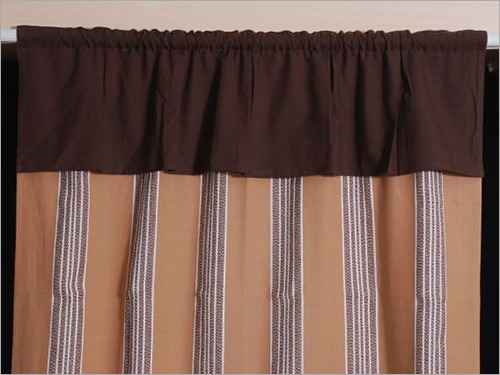 Also, our designed curtain is widely demanded in the market due to its sleek design and sophisticated color. 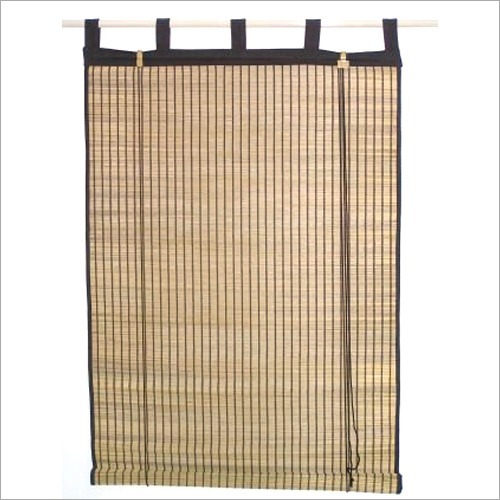 Available in standard sizes, it is made from tear-proof polyester fabric. 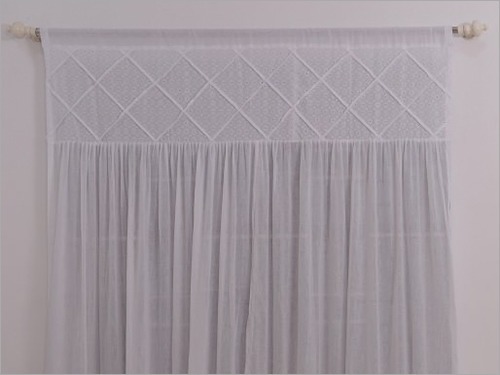 Furthermore, this Designer Curtain has triple weave layers patterns and can be easily washed.